• Supports all 3.5 inch SATA I,SATA II ,SATA III hard drives, and solid state drives. • Supports hard drives up to 8TB. • LED light indicates Power and HDD Activity status. • Hot-swappable, plug and play, no drivers needed. 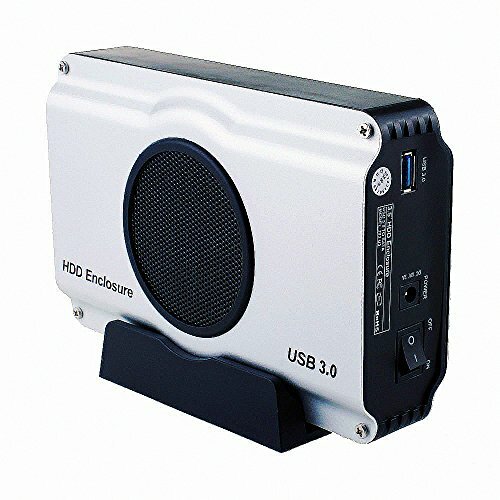 • 1x SISUN USB 3.0 Hard Disk Drive Enclosure Case. Hot-swappable, plug and play, no drivers needed. LED light indicates Power and HDD Activity status. If you have any questions about this product by Sisun, contact us by completing and submitting the form below. If you are looking for a specif part number, please include it with your message.